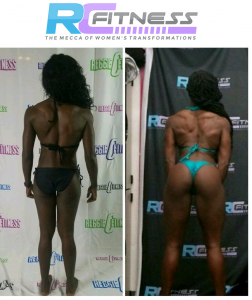 Reggie C Fitness is the creator of RC Fitness & Signature Physiques Studio in Houston, TX. 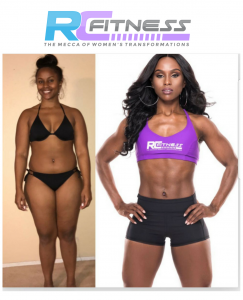 We are one of the nation’s top ranked women’s-only transformation centers for weight loss and toning. 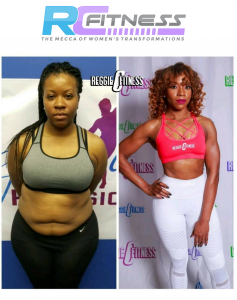 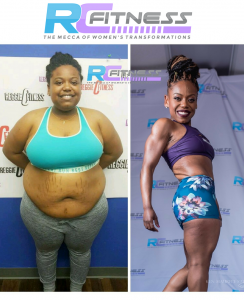 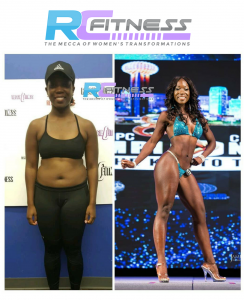 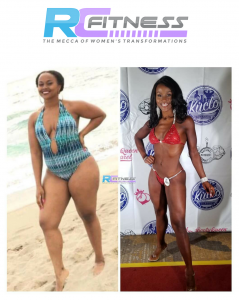 The RC Fitness Team will review where you are and determine what you need to do to get to your goal and devise a plan for your transformation process. 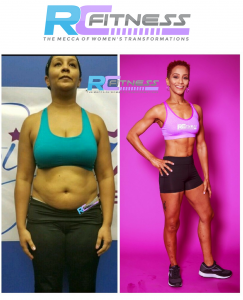 This program is like the One-to-One Accountability we offer for all in-person members with the RC Fitness Team just for online training. 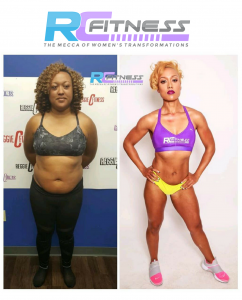 You will have your own account dashboard to sign in and check in with our Transformation Team leaders periodically to be evaluated. 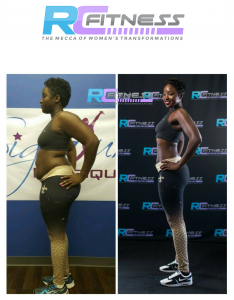 You will also be able to upload pictures to document your progress. 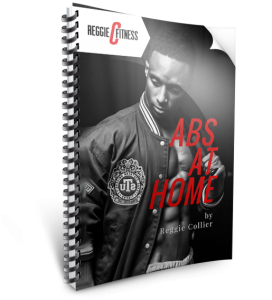 It also includes detailed workout routines for inside and outside the gym, given in the same format as our in-person small group training classes. 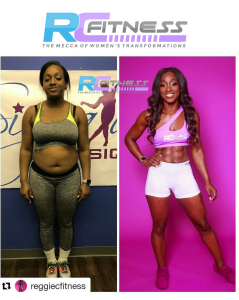 Private workout videos that give you detailed information about each exercise. 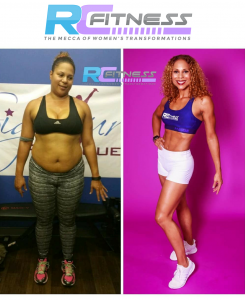 As well as periodic exclusive video updates for RC Fitness Members to help on your journey. 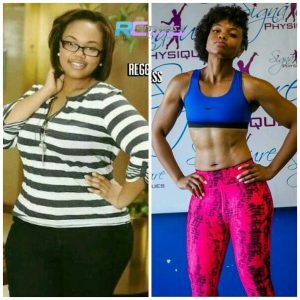 Flexible Meal Planning to reduce likelihood of boredom with meal options (updated on a as needed basis) and guidelines on how to get the best results from the program.